A unique town that offers farmland, a natural reserve, woodlands, streams, and lakes, Medford Township in Burlington County is a splendid blend of nature and character. For residents and business owners in Medford, there is a wide range of choices for entertainment and recreation. The historic Main Street is home to a good selection of shops and restaurants. Dedicated open space and bike paths open up the area for the young and old to enjoy this healthy living environment! Properties throughout Medford range from Victorian estates to modern design. We’re sure that these property and homeowners also strive to have beautiful, well-kept landscapes that reflect the character and life of the town! 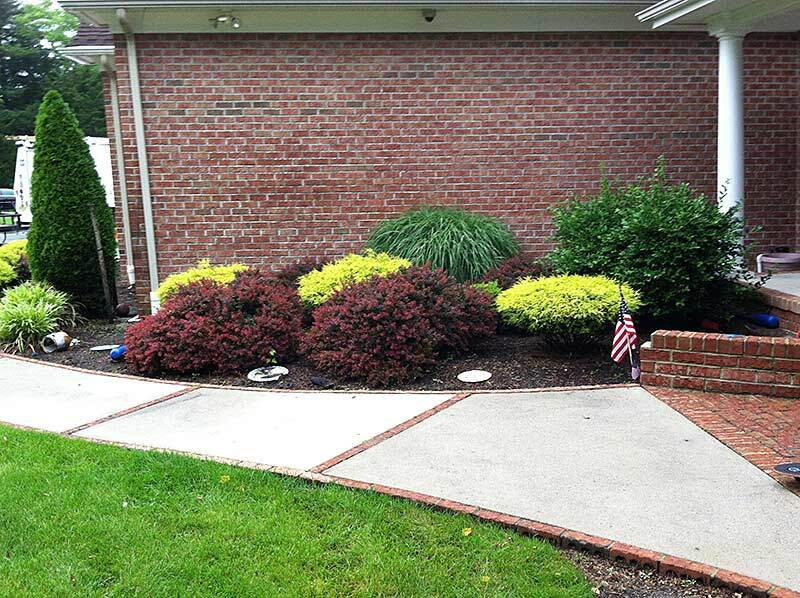 RPM Landscape Contractors has served the Medford Township, Burlington County, and surrounding areas for years providing the highest-quality landscaping services. Our professional team of landscape experts works with clients to design beautiful outdoor living spaces and exterior landscapes that offer exceptional environments outside for increased enjoyment and increased property values. Our wide range of landscaping services, coupled with our years of experience and combined with your landscape design goals, work together to create beautiful results! Let us help you realize the backyard and external landscape you’ve always wanted! Landscape Construction: Look to us to design and create patios, walkways, fire pits, ponds, outdoor kitchens, and every other hardscape you can imagine! We are experts in erosion control, drainage systems, hydroseeding, and irrigation solutions to make your landscape thrive! Tree Services: Property tree maintenance makes for healthy, beautiful, and safe trees for residents and business owners. 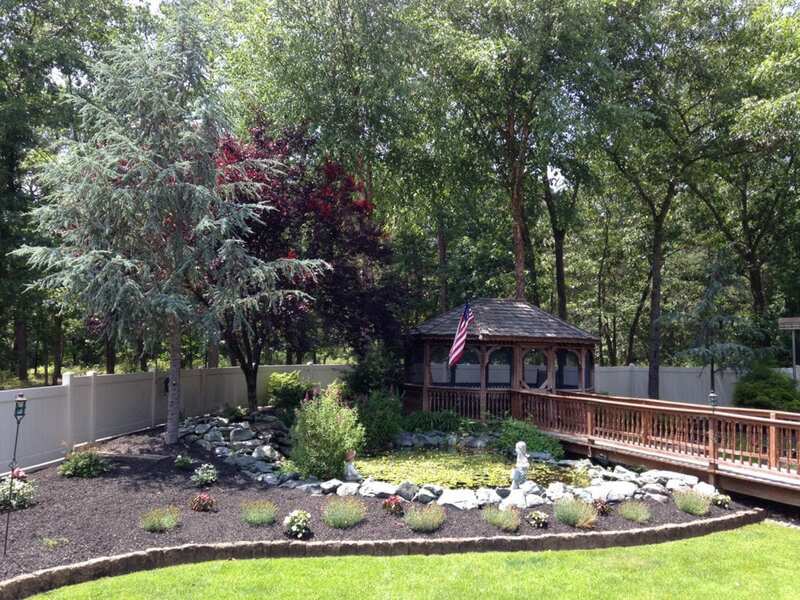 RPM Landscape Contractor provides everything to make your trees thrive in Medford Township! Contact us for tree trimming, tree removal, and tree stump removal. If your trees have experienced damage from a recent storm or are in need of emergency tree service, we provide that, too! If you are looking for a professional, reliable, and reputable landscaping services company in the Medford Township, NJ area, call RPM Landscape Contractor at (608) 568-6081 or contact us online! 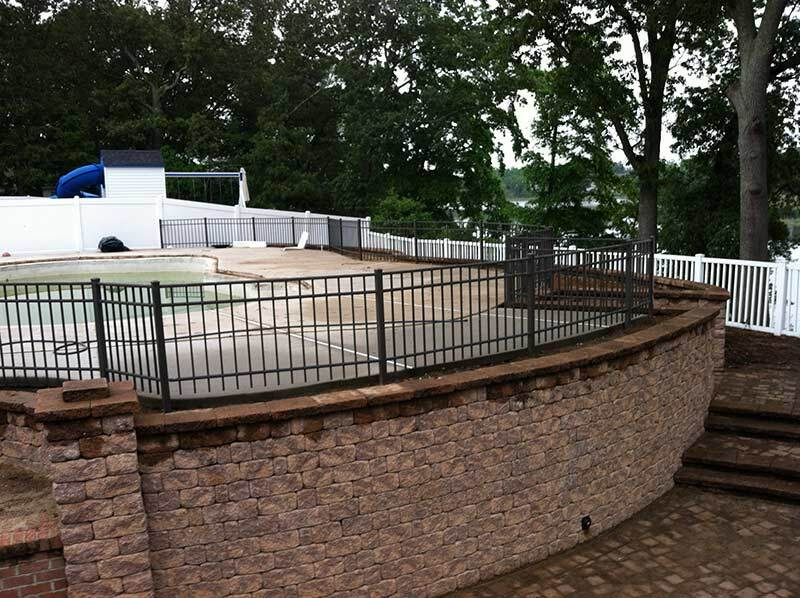 We know what it takes to create and maintain an outstanding outdoor environment that you will enjoy for years to come.